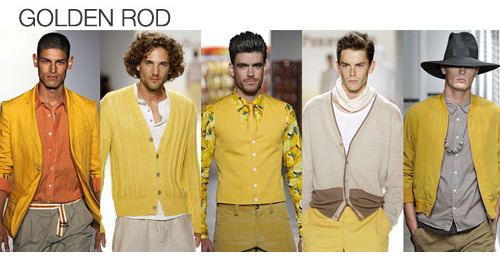 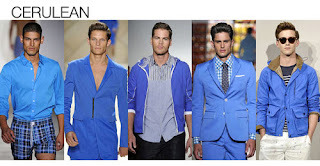 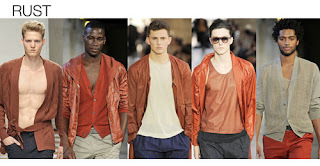 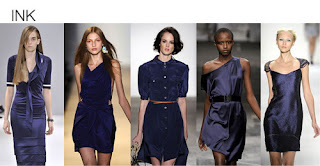 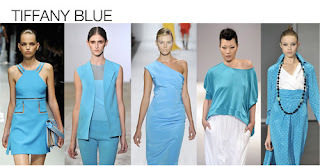 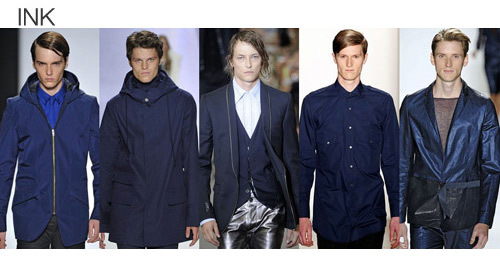 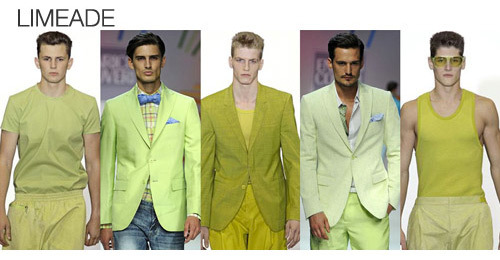 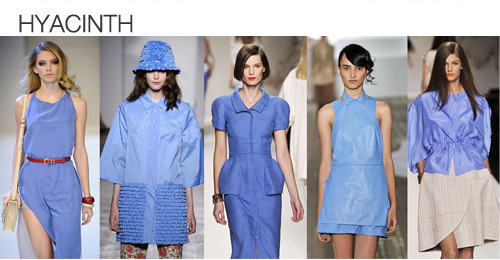 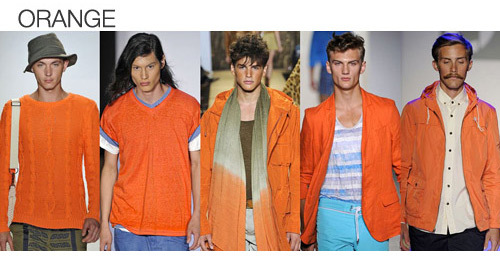 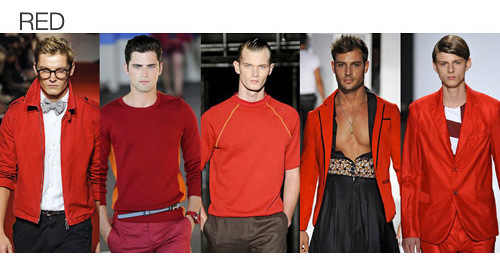 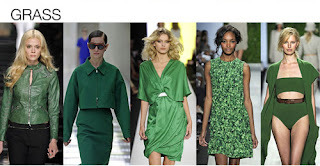 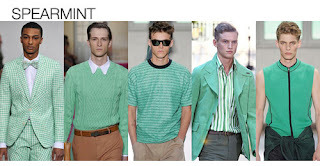 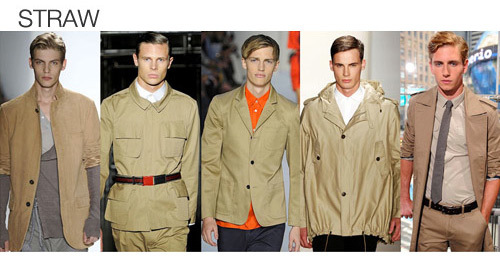 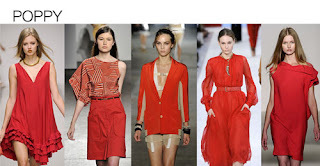 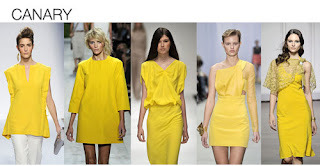 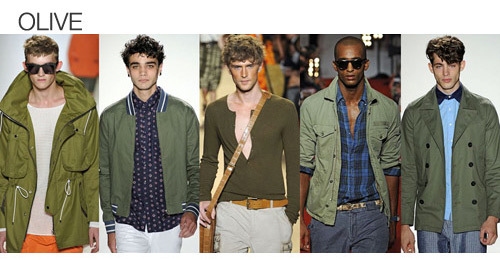 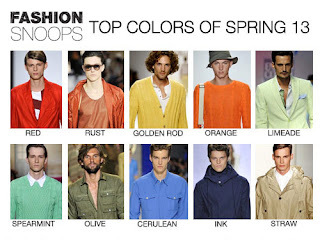 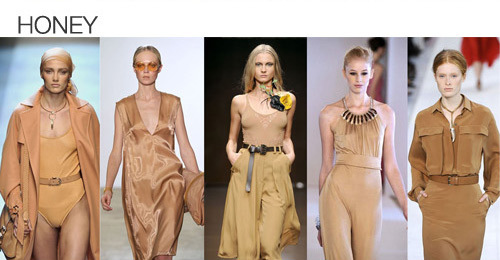 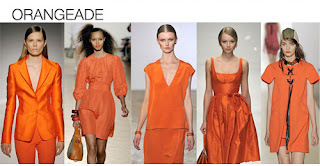 This spring/summer 2012 promises to be a bright season indeed as the hottest incoming color trends include tangerine, pastels and Neon. 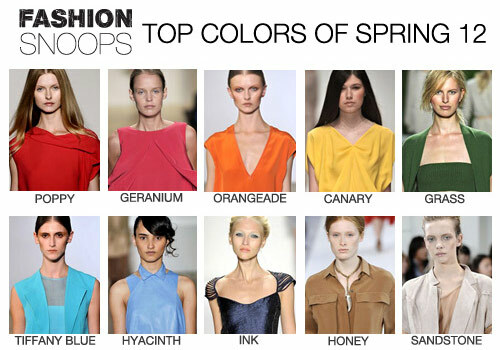 Color blocking is in full swing and bursts of poppy, hyacinth, geranium and canary have also been spotted on the catwalk and at Award shows. According to Pantone, the leader of color communication, Tangerine also known as orangeade has been chosen as the color of the year for 2012. They have described it as a “spirited reddish orange, which provides the energy boost we need to recharge and move forward. 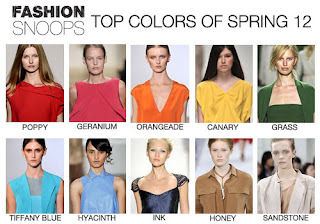 Lovely Rainbow of colors isn't it?